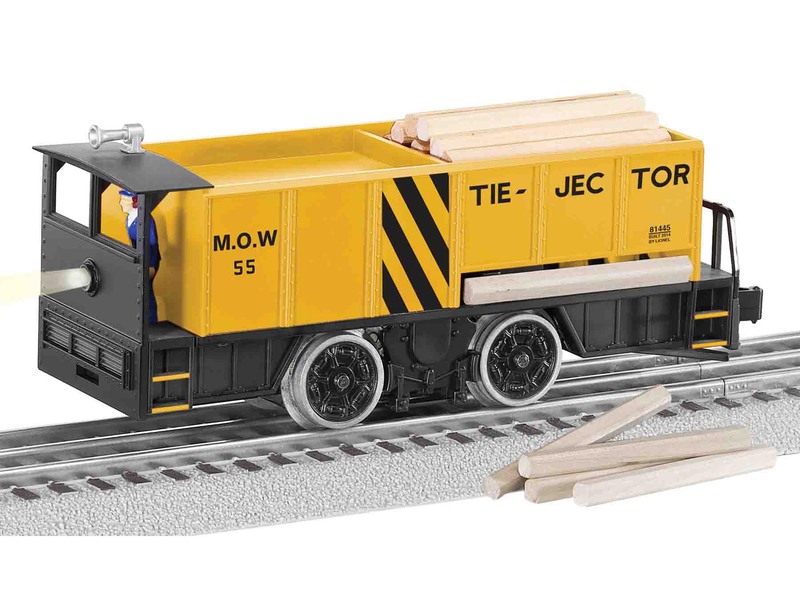 Add even more action and excitement to your layout with the newest release of Lionel Tie-Jectors. For the first time ever, this classic motorized unit comes equipped with Command Control. Run your unit and eject the ties any time you want through the use of your CAB remote controller. You can even activate the tie ejection through your AC transformer on a conventional layout.